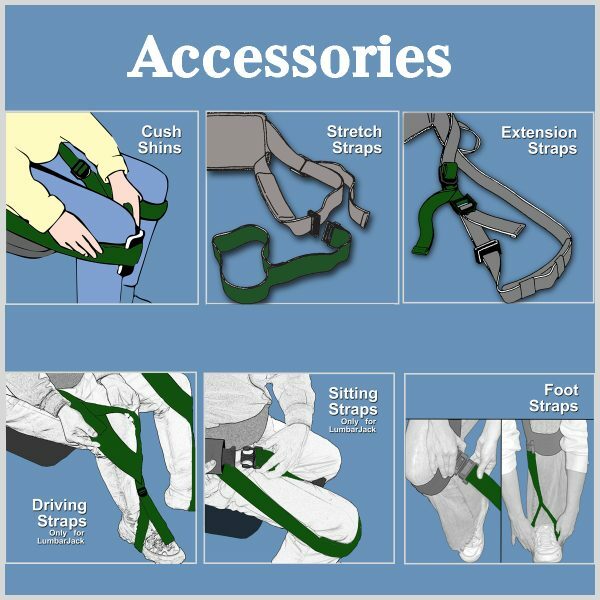 Sitting Straps – Nada Concepts, Inc. 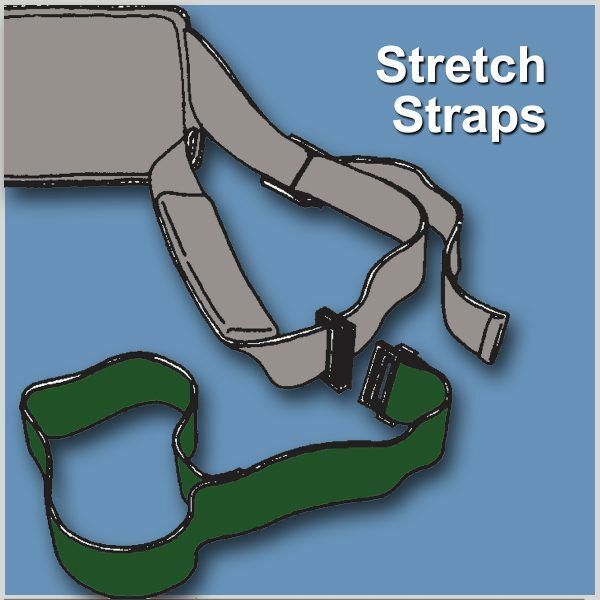 Sitting Straps attach to the LumbarJack Lifting Belt converting it into a comfortable chair that you wear. 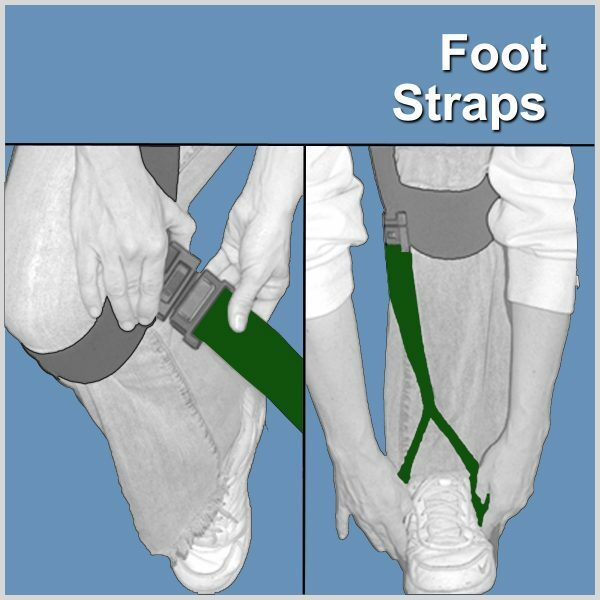 The Sitting Straps loop over your knees allowing you to sit anywhere with comfortable back support. 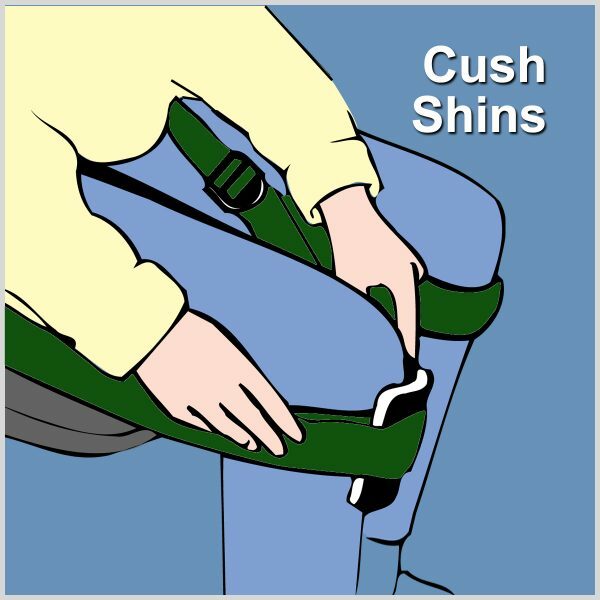 It works in any sitting position – even on the ground. NOTE: Sold by the pair. 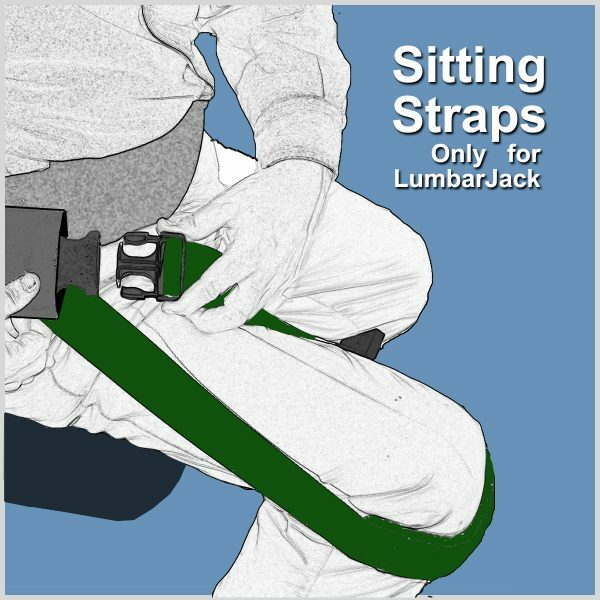 Accessories only: they will not function without the LumbarJack Lifting Belt.